Posted by lydia 3 months ago. Buck Gee speaks on "The Failure of Asian Success"
Despite the fact that Asian Americans are the highest educated demographic, a new analysis of national EEOC data reveals that Asian American men and women reach management levels at rates lower than black, Hispanic, and white men or women. Surprisingly, the analysis finds that racial factors appear to be more significant than gender in the “glass ceiling” for minority women. More importantly, the analysis also shows that efforts to improve racial and gender representation in upper management has had little effect for all racial minorities. These facts lead into a discussion as to why Asian American men and women are the least successful minority in moving from positions of knowledge to positions of power. This talk is based on Mr. Gee’s 2018 article in the Harvard Business Review. Please RSVP to Mo Chen ’80 at mo.chen@verizon.net. 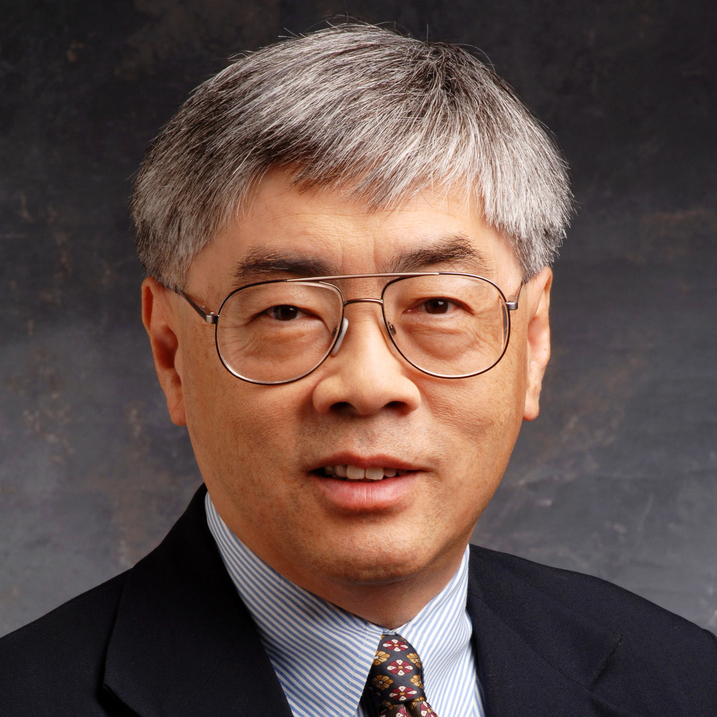 Mr. Gee retired in 2008 from Cisco Systems, where he was Vice President and General Manager. He joined Cisco with its 2004 acquisition of Andiamo Systems where Mr. Gee was President and CEO. He has written extensively about the dearth of Asian American executives in Silicon Valley. He has authored pieces for the Harvard Business Review, New York Times, USA Today, KQED public radio and San Jose Mercury News. He is board president of the Angel Island Immigration Station Foundation. He also serves on the board of Ascend/Northern California and the advisory board of the Asia Society/Northern California. He is a member of the Committee-of-100 and serves on its public policy committee. His career spans 35 years in Silicon Valley. He has taught engineering courses at Stanford University and Howard University, and holds BSEE and MSEE degrees from Stanford University and an MBA from the Harvard Business School. Buck Gee, businessman - investor - professor, will discuss why Asian American men and women are the least successful minority in moving from positions of knowledge to positions of power. Buck Gee is a former Silicon Valley executive and member of the Committee of 100. He received his BS/MSEE from Stanford and MBA from the Harvard Business School. Posted by lydia 4 months ago. Esther Choi is a PhD candidate in the History and Theory of Architecture and the Interdisciplinary Doctoral Program in the Humanities at Princeton University. She received a Master of Arts in the History and Theory of Architecture from Princeton in 2014, and a Master in Design Studies from Harvard GSD in 2008. Her research interests center on the entanglements between architecture and the life sciences in the nineteenth and twentieth centuries, and the intersections between artistic and architectural movements throughout the twentieth century. Her talk will focus on her dissertation, “The Organization of Life: Architecture, Art and the Life Sciences in Great Britain, 1929-1950,” which explores the exchanges that took place between scientists, architects, artists, and designers to reimagine Great Britain as a scientifically-ordered world after the economic crash of 1929. Spanning twenty years, four case studies organized according to evolutionary themes—natural selection, adaptation, heredity and mutation—revisit schemes that championed the belief that the human mind and behavior are thoroughly shaped by the environment.